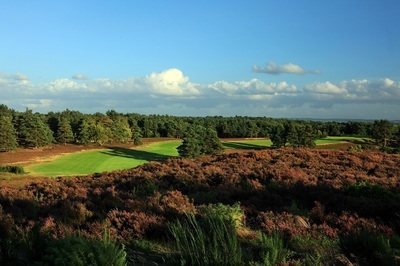 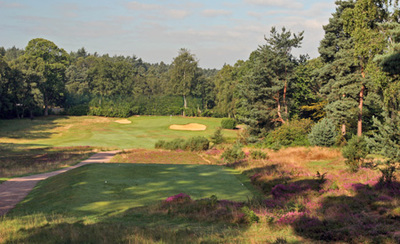 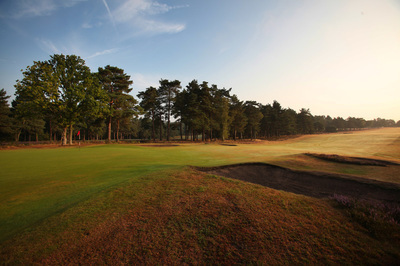 Heathland golf courses are most closely associated with the UK, specifically England and the area surrounding London. 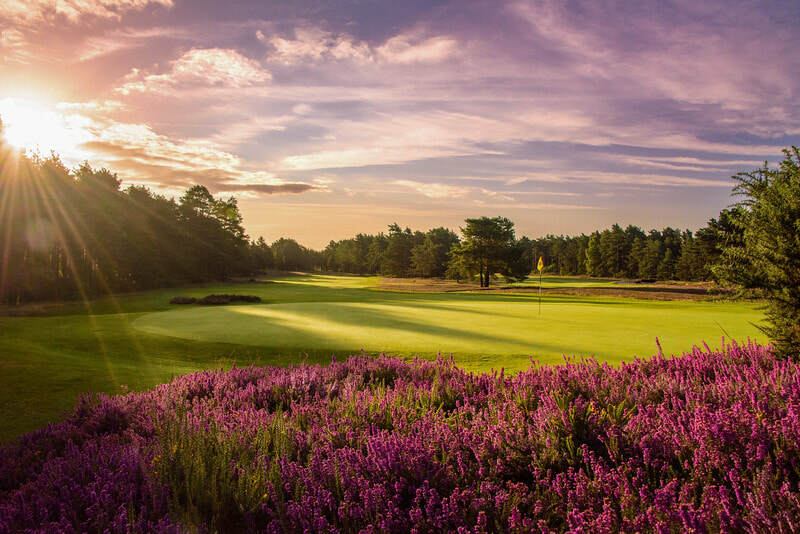 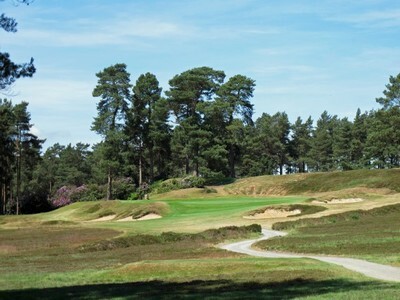 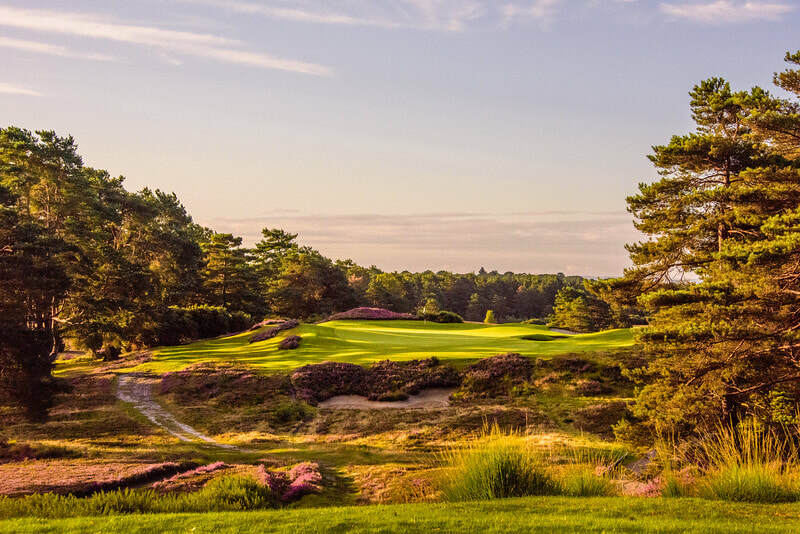 There are certainly few more glorious natural settings for golf than this stretch of heathland surrounded by woodland of pine, oak and birch, with the vibrant rhododendrons adding a seasonal splash of colour. 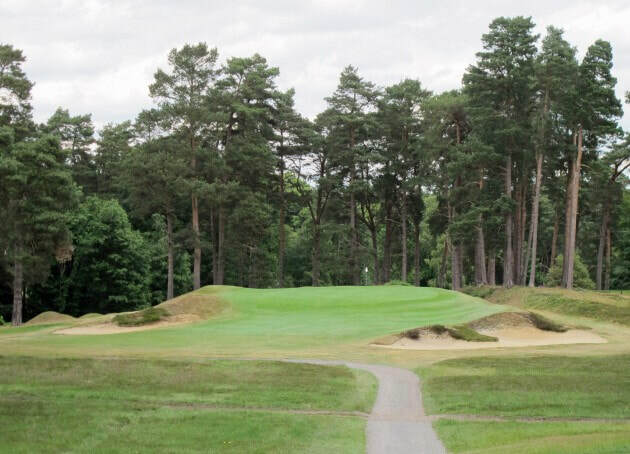 The heavily wooded landscape has aesthetic and strategic benefits in the sense that it is both easy on the eye and ideal for creating a well-defined layout. 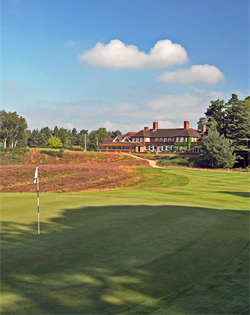 Walton Heath is one of the world’s most famous and prestigious clubs. The members are delighted to share the outstanding facilities with visitors from all over the world. 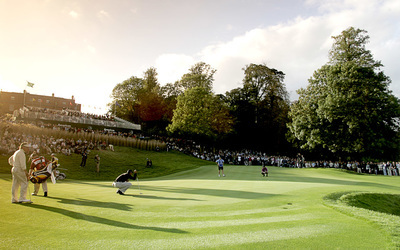 The two world class championship courses have hosted nearly ninety significant amateur and professional championships and events, including five European Opens, The Ryder Cup, the U.S. Open Qualifying and most recently the Senior Open Championship . The world’s top players have taken on and enjoyed the challenges of these two outstanding heathland courses for over a century. 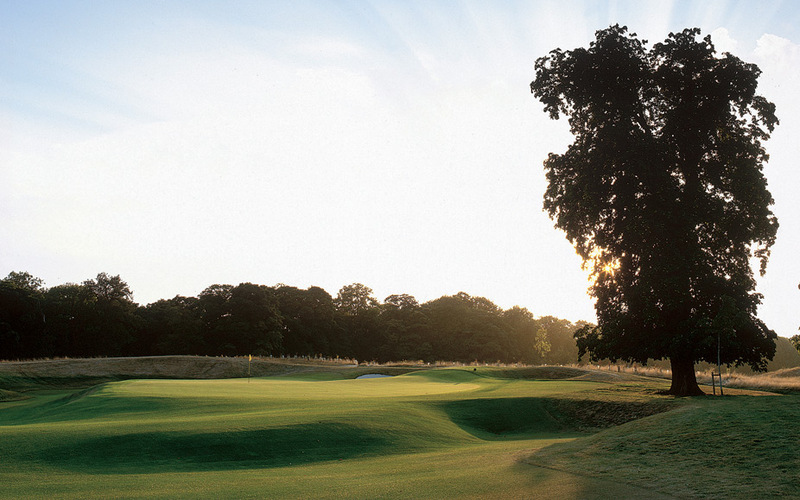 The courses were designed by Herbert Fowler who was related by marriage to the founder, Sir Henry Cosmo Bonsor. 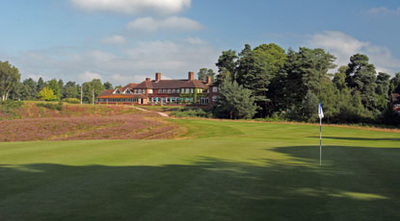 The Old Course was opened for play in 1904. Sunningdale is the quintessential English Club and as close to Augusta National as any club in the British Isles. 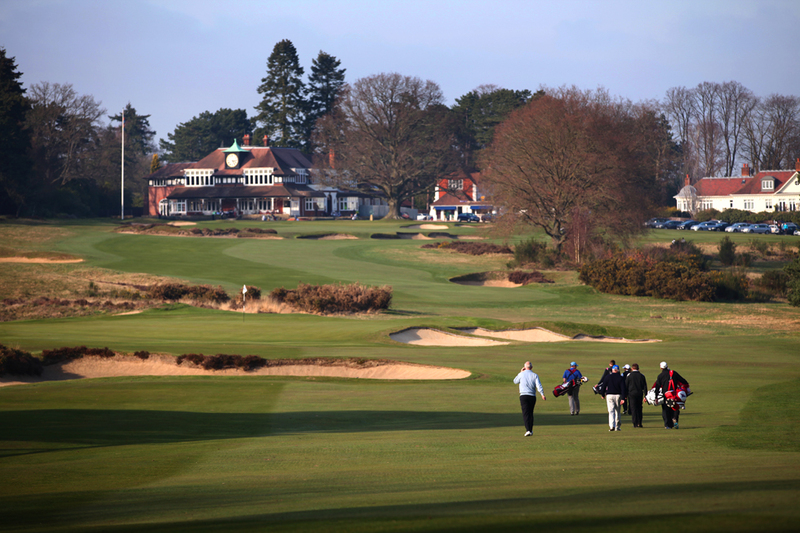 Golf is the only thing that matters at Sunningdale. “So we’ve got a great field, and that’s what Sunningdale does – it brings that type of field together. My first competitive round at Sunningdale was in 1987, which was the Walker Cup. Ever since I first played it I’ve loved the place and I’ve always said it’s a gorgeous place to be, not just to play golf but to walk round. It’s fantastic that we’re able to go back there and it’ll be a great success – Sunningdale always is. It’s a unique place to play golf and a lovely place to be." 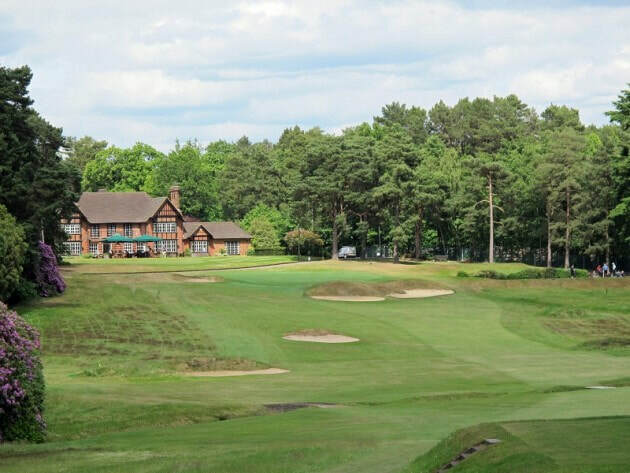 The Grove is proud to be hosting The British Masters 2016 in association with Sky Sports. 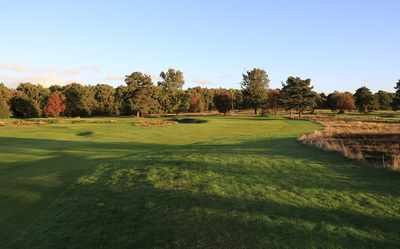 The Grove is one of England's finest luxury golf courses; we keep our greens in immaculate championship condition all year round. 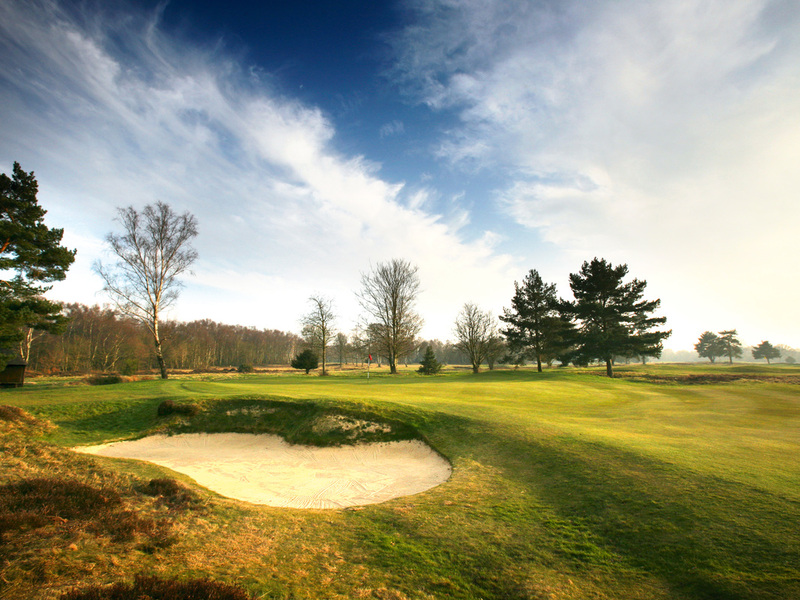 With no members, anyone can play making us one of the most welcoming. 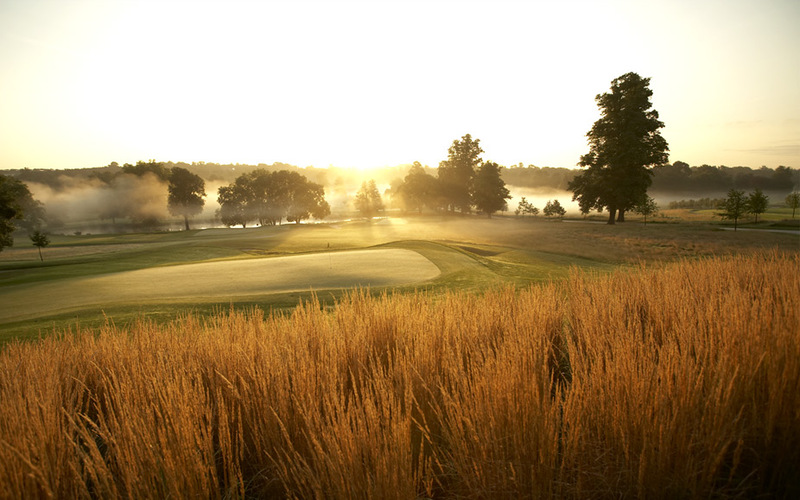 Our 7,152 yard championship golf course was designed by the distinguished international course designer Kyle Philips, who combines modern game strategies with the great traditions of British golf course architecture. 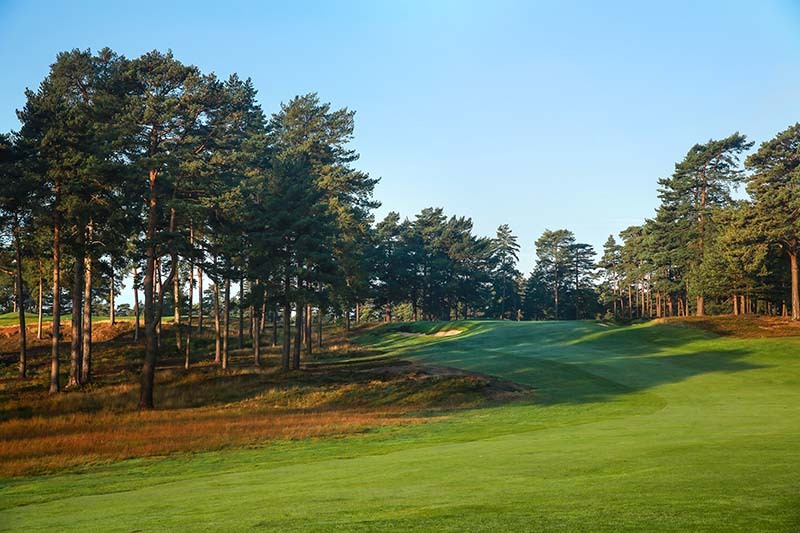 ​The Red Course lies on higher ground than the Blue and runs through slightly more undulating terrain, with more dramatic elevation changes between tees and greens. It offers a unique assortment of holes, in that it has six par 3s, six par 4s and six par 5s. 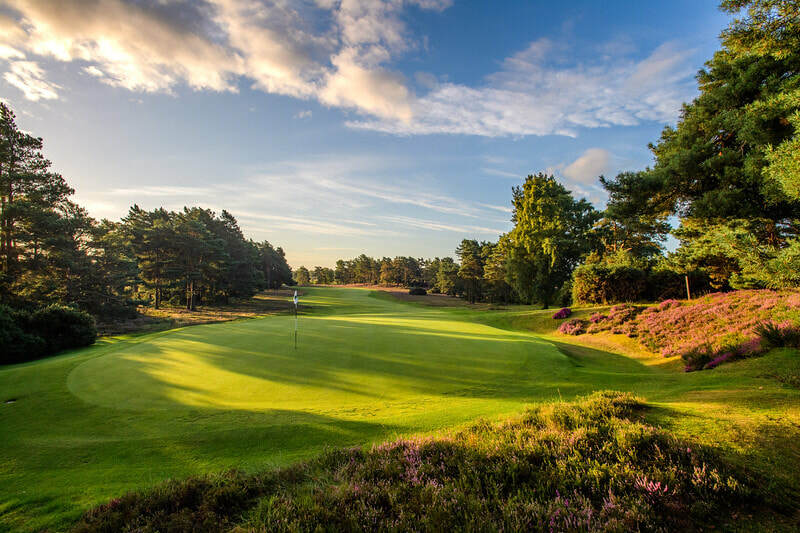 The six short holes have been described as the best collection in the country, and must rank as amongst the most intimidating anywhere.